As your child has gotten older, have you grown more and more nervous about the important task of teaching him or her to read? Are you struggling to remember how you learned when you were young? 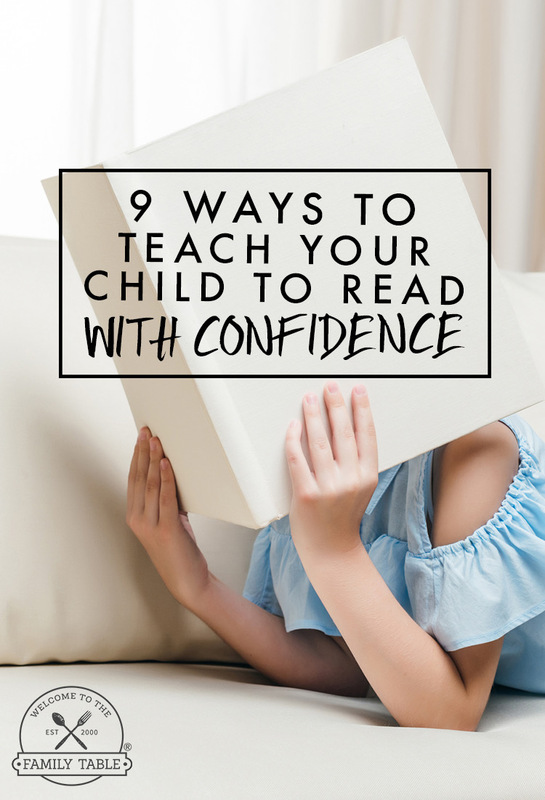 Here are 9 Ways to Teach Your Child to Read With Confidence. Feeling nervous as you get started in teaching your child to read is a completely normal feeling. Let’s face it, reading is the foundation for success in schooling. That being said, know that you will do a great job and your child will learn to read. Once you acknowledge your feelings, you’ll be able to move past them and find ways to overcome them. Reading isn’t something that you, alone, will work on with your child. It will be a combined effort with each of the adults in your child’s life: teachers, grandparents, aunts and uncles, etc. While you do hold the primary role in your child’s reading success, you also have lots of support to help you both be successful. Your child’s classroom teacher can be a fantastic resource for finding tools to help you as you work with your child. He or she may recommend specific books, methods or sources for extra practice to help your child to grow from his or her level. There are tons of great blogs (this being one of them) that offer support to parents who are helping their children learn to read. Reading stories and suggestions from parents who have been there will help you to identify the approaches that you’d like to take and to overcome any challenges that you might hit along the way. Know that your child won’t be reading a chapter book over night. Start with very basic words, those that he or she might recognize, and use picture clues to help determine each. Start with sounding out words to figure them out. Over time the need to sound out will disappear and your child will begin recognizing words for the letter combinations, rather than the sounds of each letter. One important note is that the sounding out stage is vital to reading development. 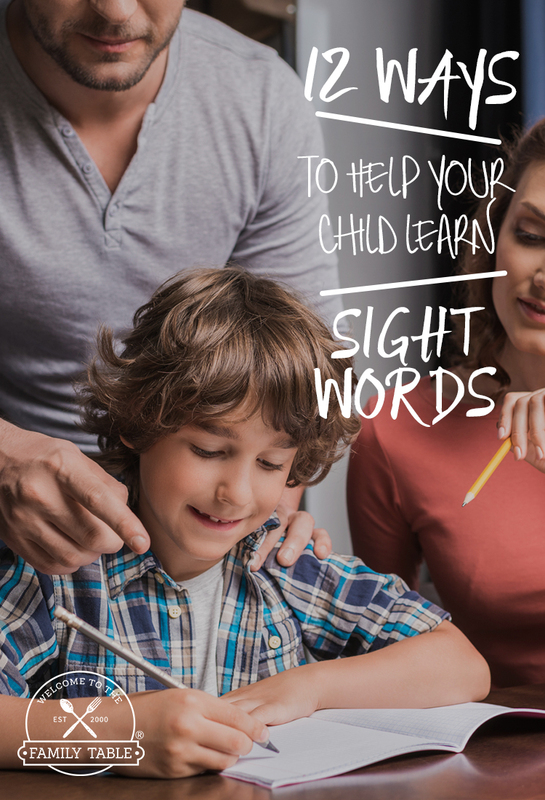 By simply learning words by sight, children aren’t taught the tools necessary to learn unknown words. Most of us have friends who are in the same stage of parenthood where we are (or have recently been there.) Talking with them about the strategies that they used and supporting one another through teaching reading will help you to know that you have a support system as you teach this important skill. It will also provide you with a network to bounce ideas off of if you get stuck along the way. As you talk to your friends about ideas, make sure not to compare children. I know, this is tough not to do, but avoid it at all costs! Reading is a very individual skill and children will be ready for it at different stages. Just because the kid down the street was reading books by 4 doesn’t mean that you should expect your child to follow the same schedule. Placing unrealistic expectations on your pre-reader will only make it a difficult experience for both of you. As you start working on reading, talk about how exciting it is that he or she is beginning to read. Talk about all of the things that readers can do. Once your child is excited, you will be too. Getting him or her enthusiastic about the teaching that you are doing will be a confidence booster for you as you move on to new skills. For the sake of both you and your new reader, celebrate each success. If he or she learns all of the vowel sounds, do a happy dance. If all of the words in a short book were sounded out, sing a favorite song. Taking time to celebrate each milestone that your child (and you!) have hit will help you to have the confidence to keep going. 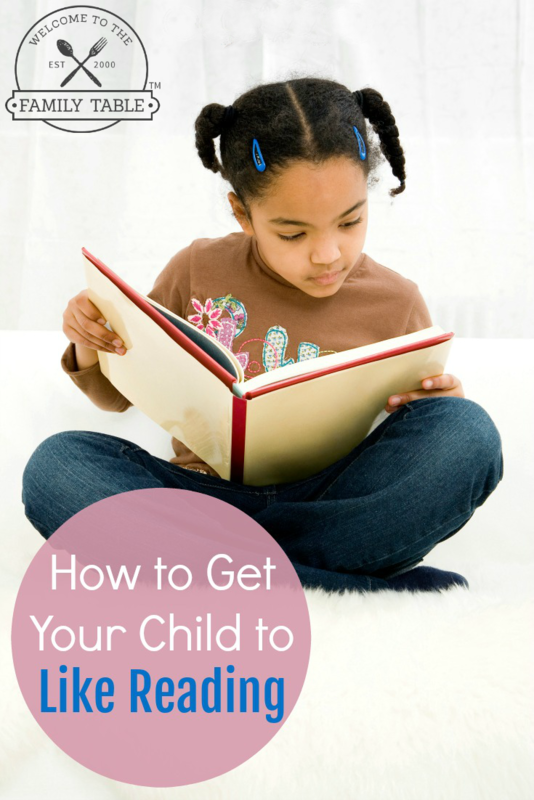 Do you have other ways to build confidence in teaching your child to read? Share what’s worked for you!